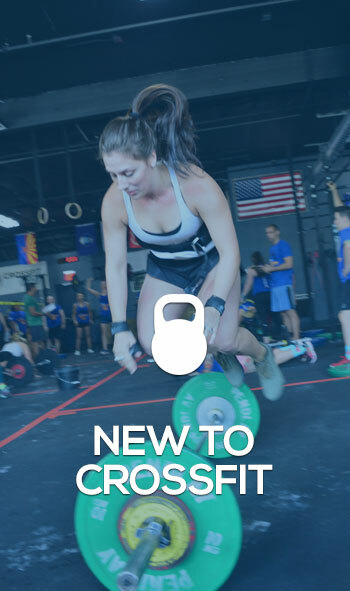 CrossFit 646 is a group of likeminded individuals who want more from their gym then just a bunch of fancy equipment. We want to have fun, work hard and enjoy the people around us! 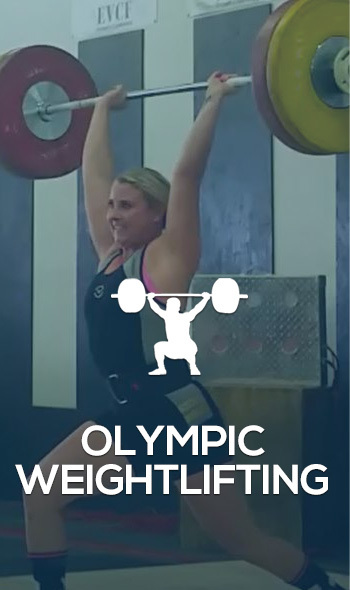 It’s “CHEERS,” we replaced the beer with barbells, but Everybody still knows your name! We will get you the best results you’ve ever had in your life, because you’re gonna love coming to your gym every day! 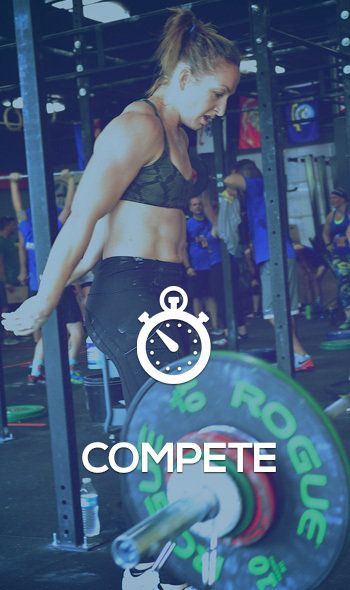 Because of the nature of the CrossFit philosophy being “Constantly varied,” every workout is different. What is guaranteed is that every CrossFit Class will consist of some type of warm up to include: mobility, flexibility, general calisthenics, and skill work. After the warm up, the class will be engaged in the WOD or Workout of the Day. 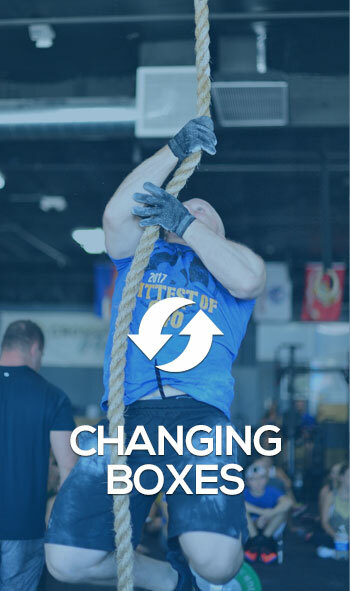 The WOD will consist of a combination of endurance, bodyweight exercises, and/or weightlifting movements using various tools (kettlebells, dumbbells, barbells, and odd objects).